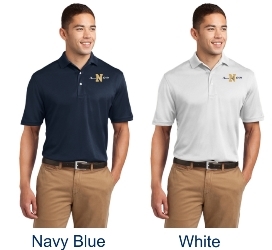 MAKE SURE YOU SELECT DESIRED SIZE, QUANTITY AND COLOR WHERE APPROPRIATE BEFORE CLICKING ADD TO CART. 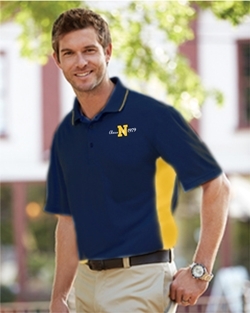 Click To See Logo This Port Authority brand polo shirt is 100% cotton. It has a no curl collar and is fade, shrink, and wrinkle resistant. 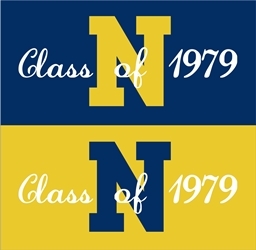 The "N" Class of 1979" logo is embroidered on the left chest. 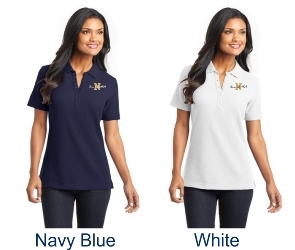 Click To See Logo This shirt is made of 100% polyester. 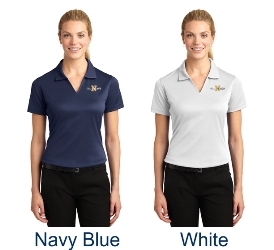 It is Port Authority's Dri-Mesh material, designed to wick away moisture with ease. 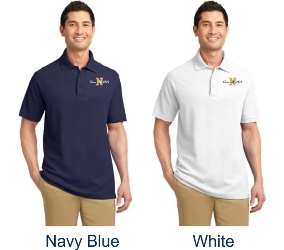 Click To See Logo This shirt is made of 100% polyester. It is Cool & Dry material, designed to wick away moisture with ease. 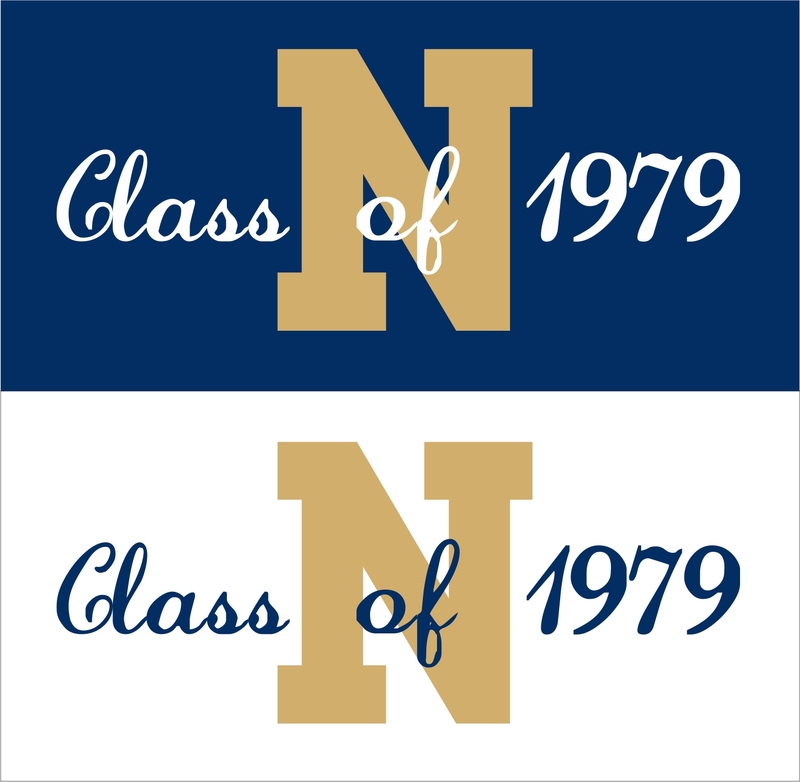 The "N" Class of 1979 logo is embroidered on the left chest. 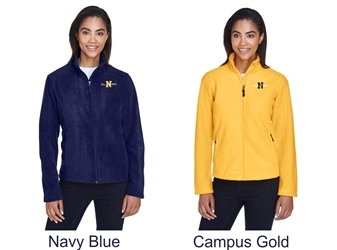 Click To See Logo This is a Port Authority brand, high end, fleece 1/4 zip pullover. 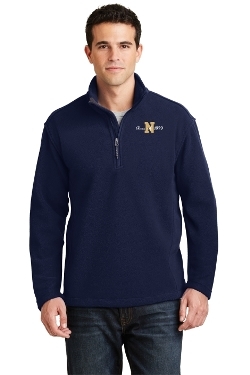 It's a 65/35 cotton/poly blend fleece with a very soft feel. 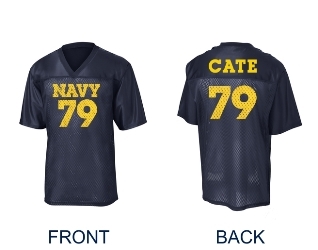 It is navy blue and the "N" Class of 1979" logo is embroidered on the left chest. Click To See Logo This jacket has a gently contoured silhouette and is sized and styled for women. It has two front zippered pockets and an interior pocket. 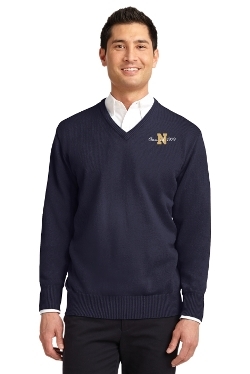 Click To See Logo This is a luxurious navy blue sweater made of 60/40 cotton/nylon.It has a rib knit collar, cuffs, and hem. 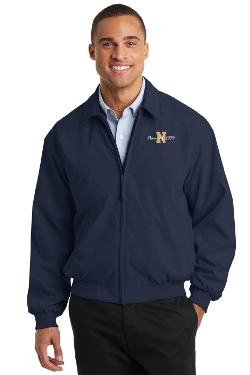 Click To See Logo This navy blue Port Authority brand jacket has a brushed microfiber shell. It is a water and wind resistant jacket in a handsome style. 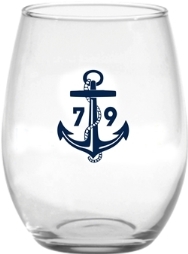 This is a boxed set of four stemless wine glasses. They are 21 oz. wine glasses. 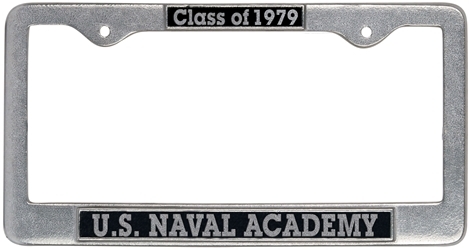 The 79 "Anchor" Logo is screenprinted in navy blue on one side.